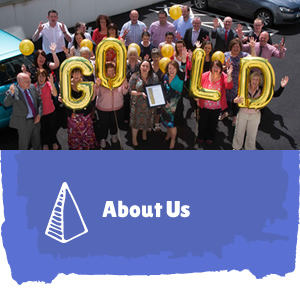 Triangle Housing Association is a registered Housing Association with the Department for Communities in Northern Ireland. 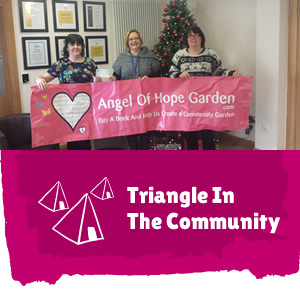 Triangle is a not-for-profit organisation and a registered charity. 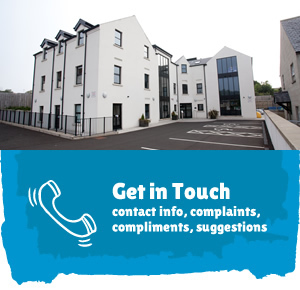 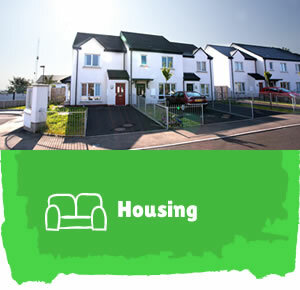 We provide supported accommodation, family housing and specialised care and support services and supported employment programmes for tenants across Northern Ireland. 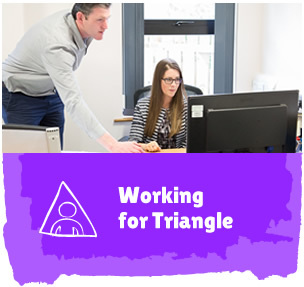 Triangle is a progressive service provider, promoting social inclusion through a range of strategic partnerships. 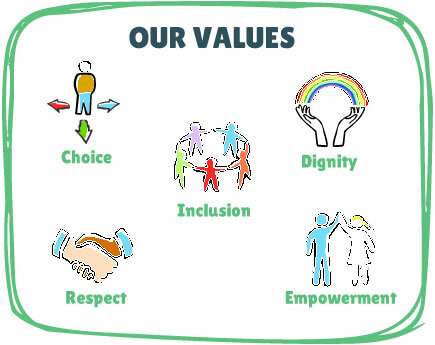 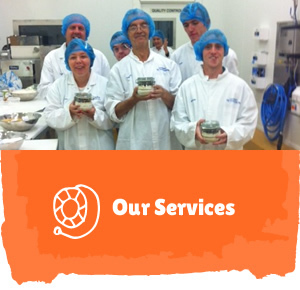 All that we do as an organisation is underpinned by our values of Choice, Dignity, Inclusion, Respect and Empowerment. 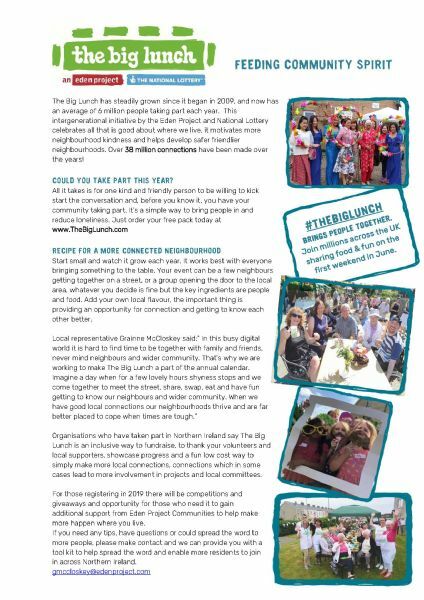 The Big Lunch has steadily grown since it began in 2009, and now has an average of 6 million people taking part each year.